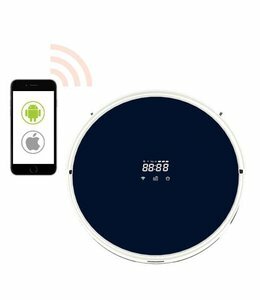 With the boundary band you can limit the cleaning area. 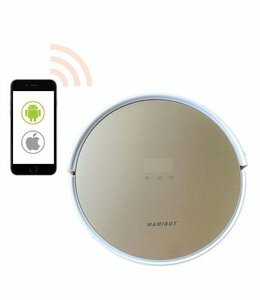 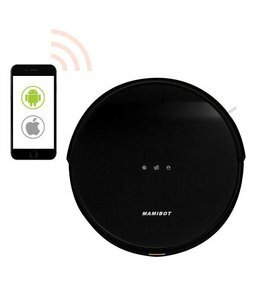 It is a boundary, which the vacuum and floor mopping robot doesn’t overcome. 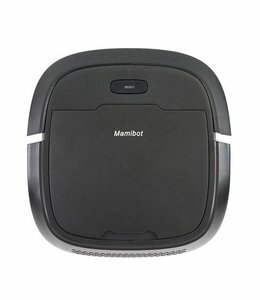 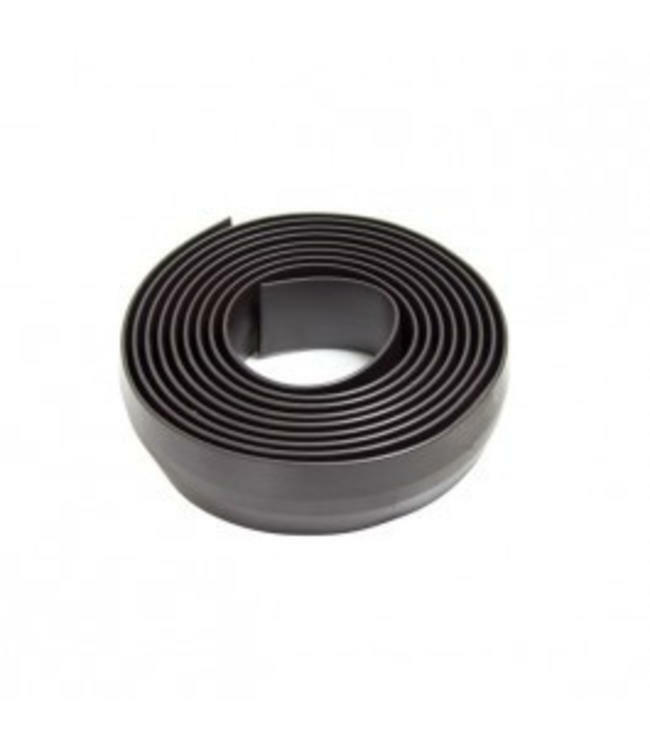 The boundary band is ideal for the Mamibot PreVac 650.
any areas you don't want it to go.